The Orchard Gallery not only features the work of its' members, but showcases regional and national artists as well. Guest artists are often invited after one of The Orchard Gallery artists are impressed with their work at an art fair. 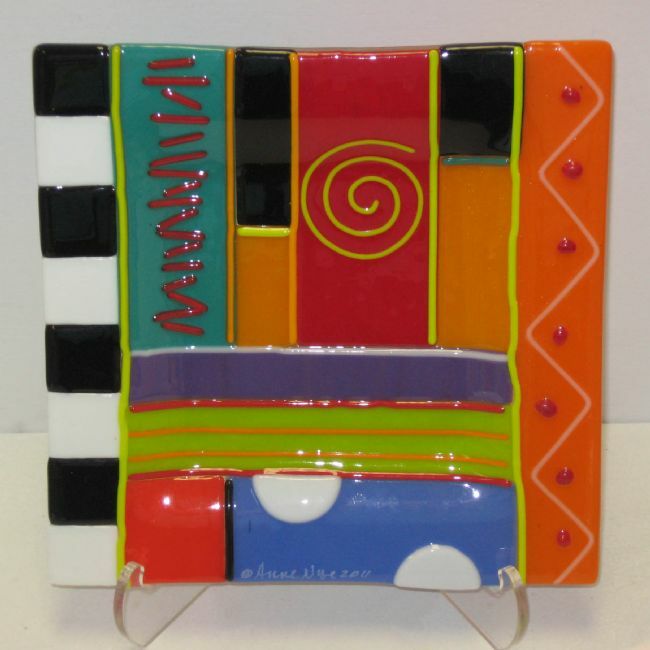 These images are examples of several of our Guest Artists who work in glass.